Next morning back to the village. *Optional CAMEL RIDE from the camp to the village. 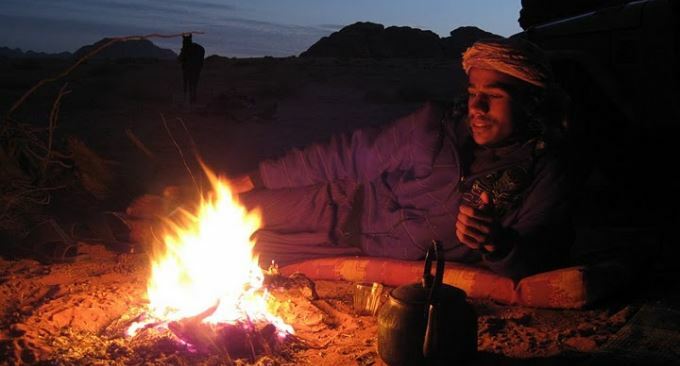 *The camel ride from the camp to the village takes 2 hours through Wadi Rum. 30 JD/Person. Bedouin guide who speaks English. Lunch and Dinner and breakfast. Return to Wadi Rum village by Jeep.